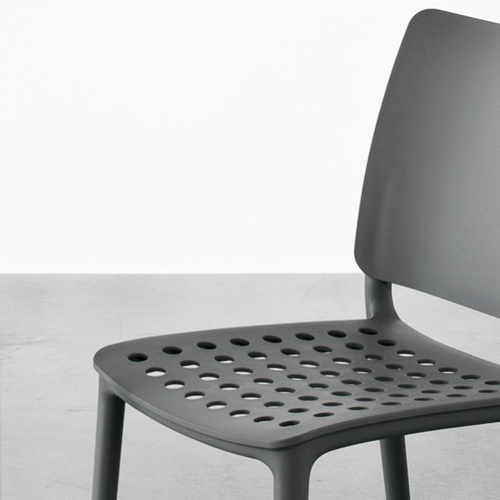 Entirely made of polypropylene, Blues has a dynamic image characterized by the peculiarity of its perforated seat. 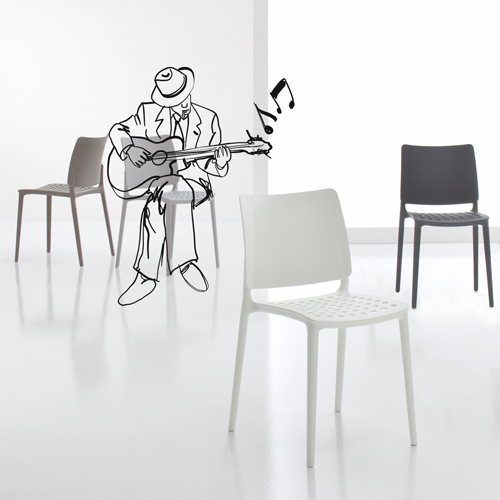 In the Blues XO variant, the chair is presented entirely covered; while Blues XOXO has only covered seat and back, with structure that remains visible. 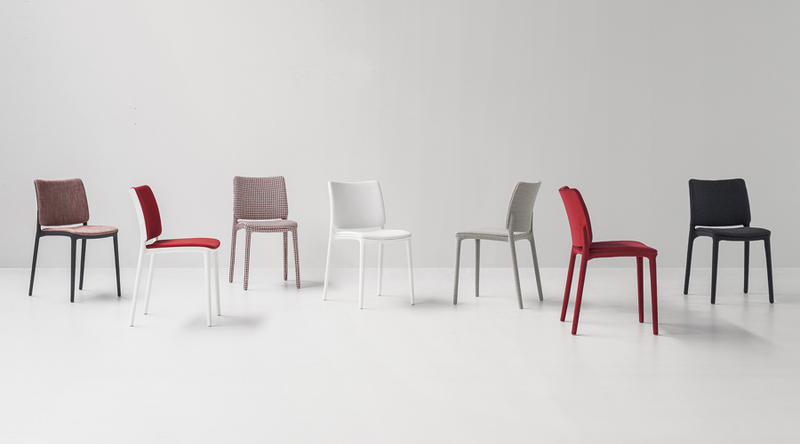 Its strong point: an extremely versatile aesthetic that allows it to adapt to any space, from the domestic scenario to the contract dimension. With Blues you can compose multiple furnishing solutions, able to resonate with perfect harmony in every environment.